Holiday Extras is the UK's market leader for travel extras - we turn trips into holidays by helping travellers find the best airport hotels, airport parking, airport lounges, airports by rail and coach, destination car hire and holiday insurance. For a warm welcome from the team here in Kent who make it all possible, click our video below. We make arrangements for eight million travellers every year, with over 90% of these bookings coming from the website. Innovative technology, a wide choice of products, unbeatable prices and making travel better for its customers are the focus for Holiday Extras. 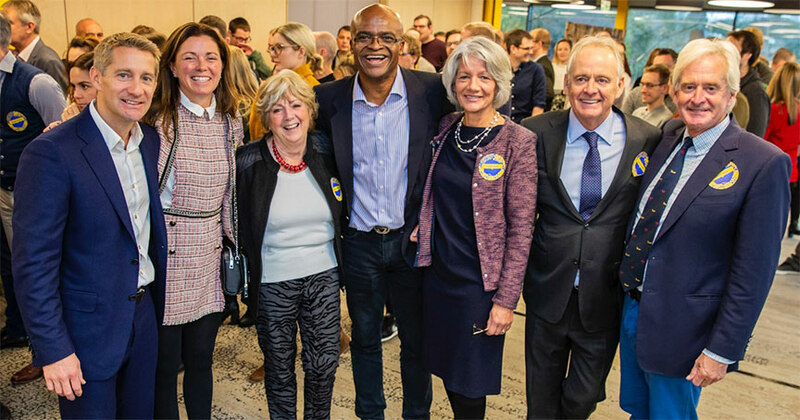 In November 2018 Kriss Akabusi officially opened The Reef - the latest addition to the Holiday Extras campus. Our Group CEO, Matthew Pack, is committed to the vision of hassle-free travel. Since taking on the role of chief executive in 2009 - then Group CEO in 2015, he has inspired the Holiday Extras team to explore increasingly creative and innovative directions across all areas of the business. 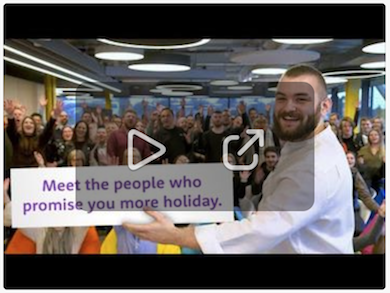 For more about the team and for a guide to careers at Holiday Extras visit our careers site. Holiday Extras was awarded a Ten Years Achievement Award in 2016 in the The Sunday Times 100 Best Companies to Work For as well as achieving number twenty on the list. Inclusion in the list reflects those core principles held by the company and acknowledges Holiday Extras as one of the best employers in the UK. Holiday Extras' recent awards successes can be found on our awards page. Companies can apply to become an affiliate of HolidayExtras on line and full details of our XML interface can be found on the Holiday Extras website.